Click HERE to find out more about The St. Regis Hong Kong! The St. Regis Hong Kong also features close proximity to the Hong Kong Convention and Exhibition Centre (HKCEC) and a major hub for foreign and Chinese cultural and arts institutions. 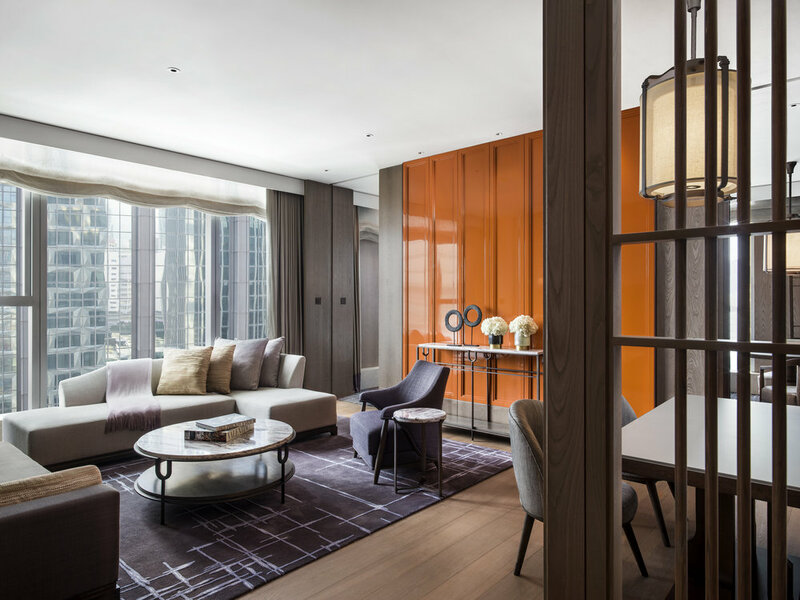 The stylish and contemporary interior design pays homage to Hong Kong’s rich heritage and culture. 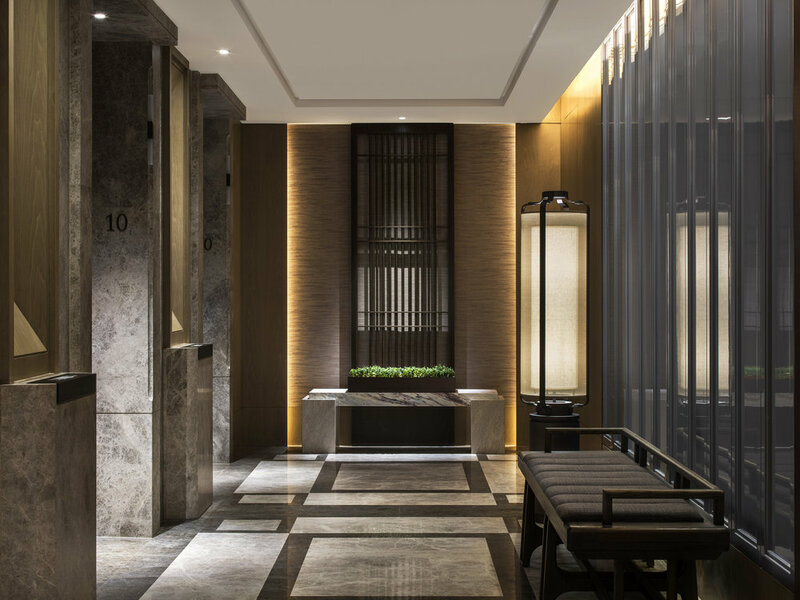 Award-winning interior designer, André Fu, drew on personal memories growing up in Hong Kong and the residential St. Regis New York to create a home-like ambience designed for entertaining and a place for society to gather.